Every week of the year, dozens of compilations are released by independent and major record labels which makes choosing just a few of the highlights of 2017 no easy task. However, after much consideration I’ve managed to choose The Best Compilations Of 2017. Between 1993 and 2001 Acetone released four albums and EP, and were chosen to open for Oasis, Mazy Star, The Verve, and Spiritualized. That was despite Acetone’s music being very different to the post-Nirvana grunge and indie rock that was proving popular. 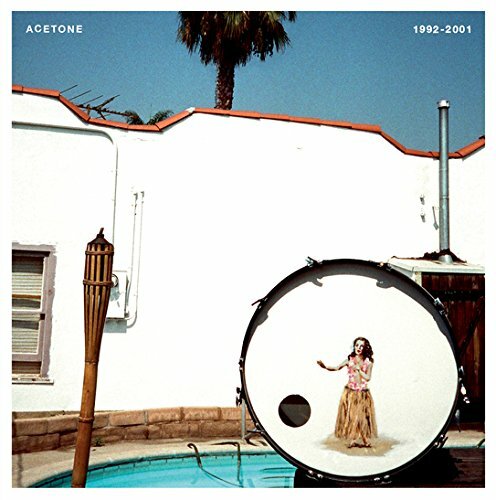 However, Acetone was content to do their own thing, and recorded countless genre-melting song. This includes those on 1993 and 2001 where Acetone fuse psychedelia, surf, and country to create a quintessentially Southern Californian sound. Sadly, many of these songs lay unreleased until 2017 when they were belatedly released. It was a case of better late than never. 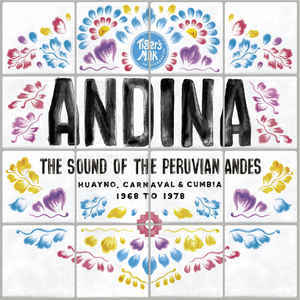 Andina: Huayno, Carnaval and Cumbia-The Sound Of The Peruvian Andes 1968-1978 is a lovingly curated compilation that was compiled by a triumvirate of Peruvian musical aficionados, Martin Morales, Duncan Ballantyne and Peruvian crate digger Andres Tapia del Rio. They carefully selected an eclectic section tracks that were released between 1968 and 1978, when music in Peru was constantly evolving. That was the case in the Andes, where the majority of the tracks are from, while others are from Lima. These tracks became Andina: Huayno, Carnaval and Cumbia-The Sound Of The Peruvian Andes 1968-1978, which features a myriad of musical treasures and hidden gems, that is one of Tiger’s Milk Records’ finest releases. 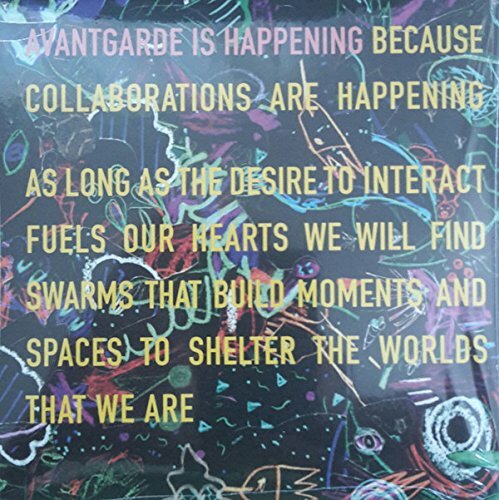 To celebrate the return of the Avant Garde Festival in 2017, which offered “three days of utopia,” a new limited edition CD was released Avant Garde Is Happening. However, only 500 copies of the compilation were available, and it was a case of get them while you can. Those who bought the CD discovered groundbreaking tracks from Qluster, Asmus Tietchens, Nurse With Wound, Octopus Ride, Faust and Friederike Jäger. This impressive array of talent which features on Avant Garde Is Happening, is also the perfect primer to the vibrant avant-garde scene. 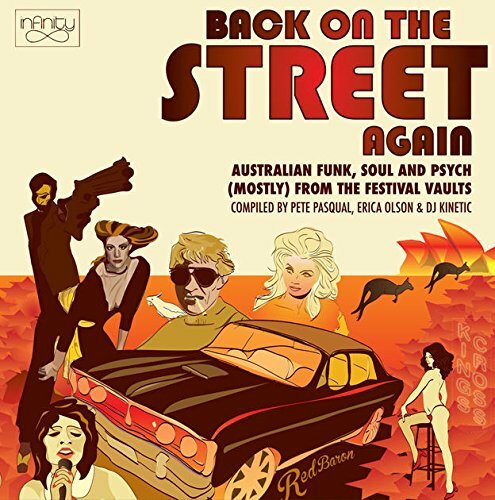 Back On The Street Again (Australian Funk, Soul And Psych (Mostly) From The Festival Vaults). DJ Kinetic dug deep to discover the tracks on Back On The Street Again (Australian Funk, Soul And Psych (Mostly) From The Festival Vaults). They’re not by the biggest names in Australian music, and are artists who were popular locally. This includes Renée Geyer, John Sangster, Ray White Revival, McPhee, Kahvas Jute, Al Styne and Hot Source who never enjoyed commercial success their music deserved nationally. Many of these artists and bands released just the one album or single, before disappearing into obscurity. However, they return for an encore on lovingly curated compilation that is chock full of hidden gems. Belgian Nuggets 90s-00s Vol. 1. One of most intriguing compilations of 2017 was Belgian Nuggets 90s-00s, which included long-forgotten singles, B-Sides, album tracks and even the occasional demo. There’s also anthems, hidden gems and hook-laden perfect pop. 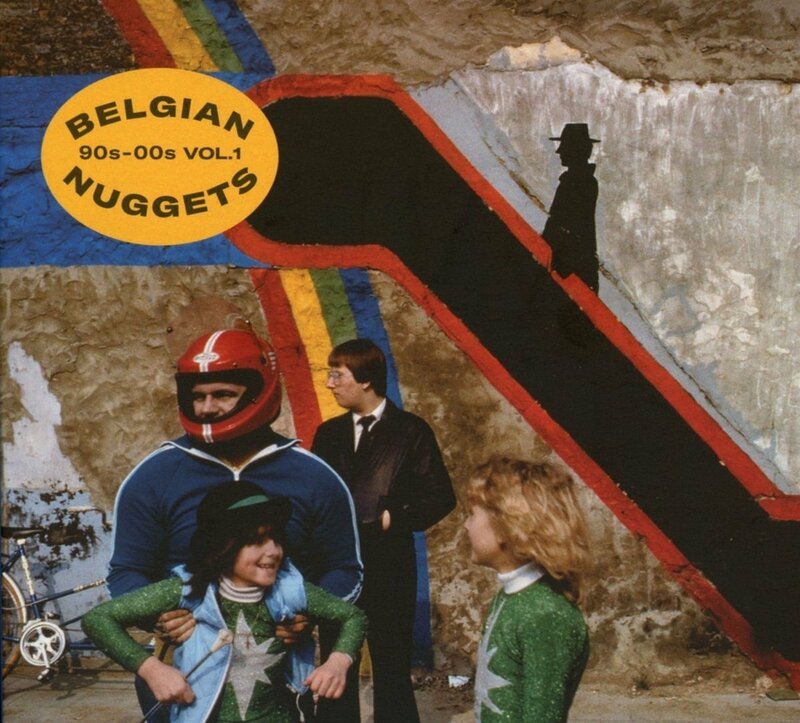 Sadly, most people, even many Belgian music lovers won’t have heard of the tracks on Belgian Nuggets 90s-00s Vol. 1, as they weren’t played by VRT, the Belgian public service broadcaster during the nineties and noughties. Fortunately, these tracks make a welcome return on Belgian Nuggets 90s-00s, which is the perfect opportunity to discover some musical treasure that slipped under the musical radar first around. Bettye Swann had the talent and potential to become one of the greatest soul singers of her generation. A remainder why can be found on The Money Masters which covers Bettye Swann’s time at Money Records, and includes singles, B-Sides and alternate tracks. The Dance Is Over a track written when Bettye Swann was still Betty Jean Champion makes a welcome return eleven years after making its debut on The Soul Of Money Records Volume 2. 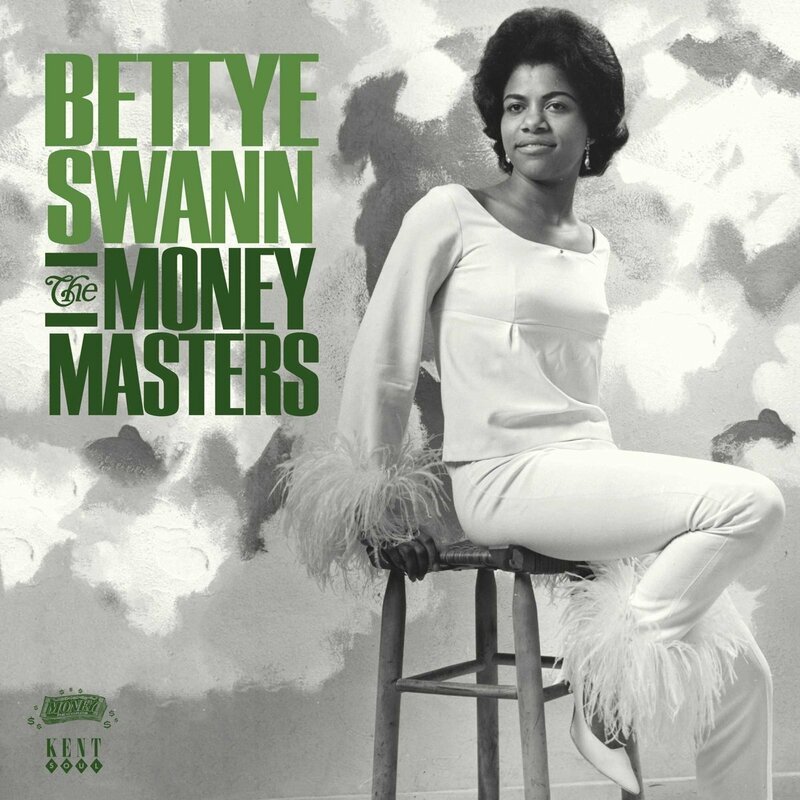 Just like the rest of songs on The Money Masters, they’re a reminder of Bettye Swann at the peak of her musical powers and why she should’ve become a soul great. When Ian Saddler compiled Bluesin’ By The Bayou-Ain’t Broke, Ain’t Hungry he headed to South Louisiana for another helping of the blues. He’s chose twenty-eight tracks from familiar faces, old friends and a few new names. There also eight previously unreleased tracks on a compilation that features Leroy Washington, Ramblin’ Hi Harris, Slim Harpo, Lightnin’ Slim, Polka Dot Slim, Lazy Lester, Al Smith, Barbara Lynn, Boozoo Chavis, Ramblin Hi Harris, Big Walter and Jake Jackson. 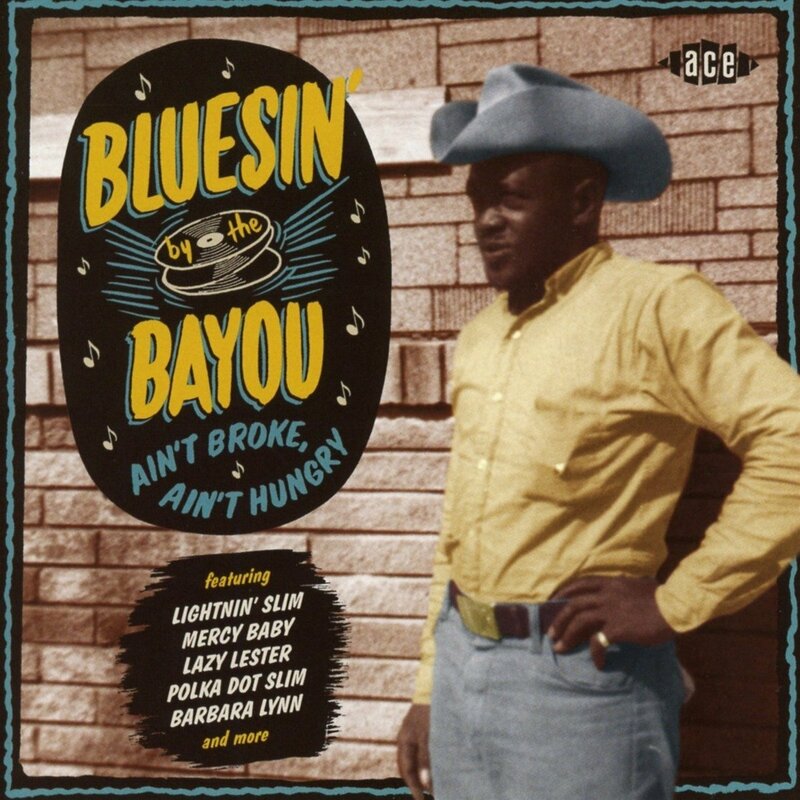 They’re just some of the names on Bluesin’ By The Bayou-Ain’t Broke, Ain’t Hungry which was the much-anticipated and critically acclaimed eighteenth volume in the Bayou series. 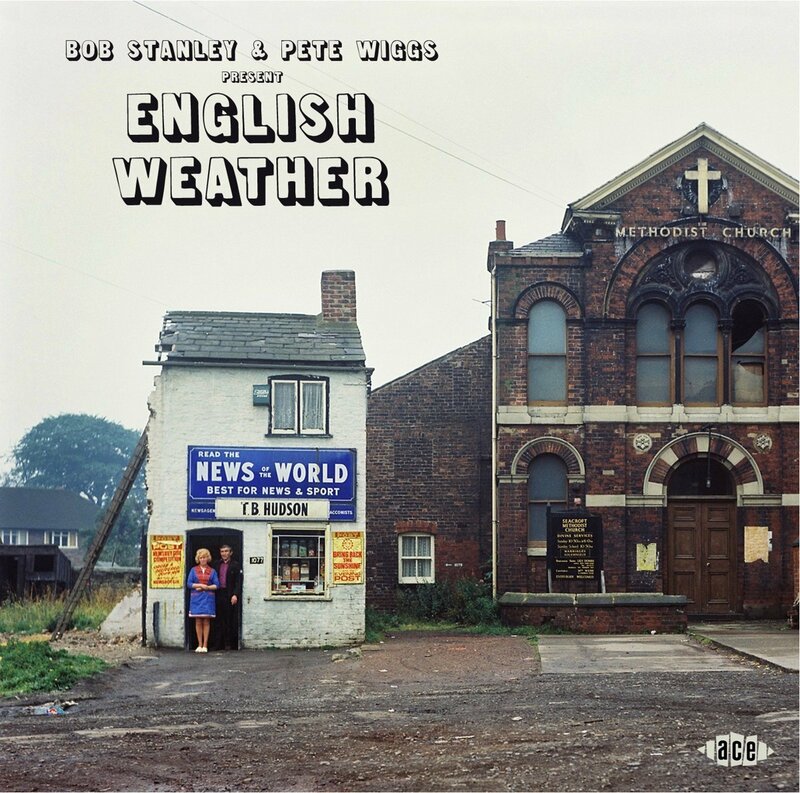 One of the most eclectic compilations of 2017 was Bob Stanley and Pete Wiggs Present English Weather, which featured music from the Canterbury Scene, folk, library music, pop, progressive rock and rock. This comes courtesy of Caravan, The Roger Webb Sound, Orange Bicycle, T2, Van Der Graaf Generator, John Cale, Camel, Daevid Allen, Matching Mole and Prelude. These tracks are a tantalising taste of what is a captivating compilation that is guaranteed to transport the listener back to the seventies and a golden musical age. After releasing eleven albums in eleven years, Can called time on their career in 1979. By then, Can were rightly regarded by critics as one of the most important, influential and innovative bands of the Krautrock era. However, like many of the Krautrock bands, Can hadn’t enjoyed the commercial success that their music had deserved. Eventually, though, things changed and nowadays, Can are receiving the recognition they deserve. However, for anyone looking for an introduction to this pioneer band, The Singles compilation is the perfect starting place. It features twenty-three tracks from their back-catalogue, is sure to be the start of a voyage of discovery for newcomers to their music. Can You Feel The Force? The John Luongo Disco Mixes. One of the greatest remixers of the disco era was John Luongo, whose career was celebrated on Can You Feel The Force? The John Luongo Disco Mixes. It’s a reminder of one of the most innovative remixers of the disco era, and indeed, in the history of modern dance music. The tracks on Can You Feel The Force? The John Luongo Disco Mixes were remixed over a four-year period, and feature a true master at work. These carefully crafted dancefloor fillers became favourites and of dancers and DJs, and that is still the case today. When a DJ drops one of the remixes on Can You Feel The Force? The John Luongo Disco Mixes, suddenly the dancefloor fills. Come To The Sunshine: Soft Pop Nuggets From The WEA Vaults. Thirteen years after its initial release, and Come To The Sunshine: Soft Pop Nuggets From The WEA Vaults is still a compilation that oozes quality. It features old friends, familiar faces, new names and hidden gems. Come To The Sunshine: Soft Pop Nuggets From The WEA Vaults was a welcome release for Record Store Day 2017 and is crammed full of quality sunshine pop and psychedelia. It was one of the best reissues released on Record Store Day 2017. However, anyone wanting a copy should get one sooner than later. 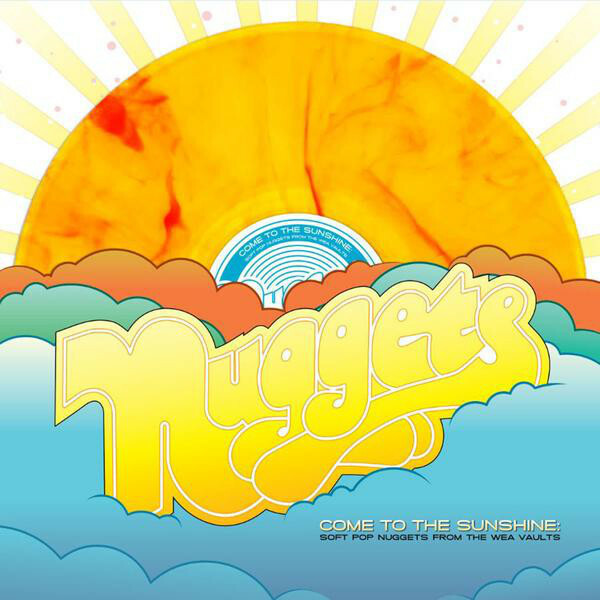 Come To The Sunshine: Soft Pop Nuggets From The WEA Vaults is a limited edition, with ‘only’ 5.500 copies available. Once they’re gone, they’re gone for good. ← THE BEST COMPILATIONS OF 2017 PART 2.